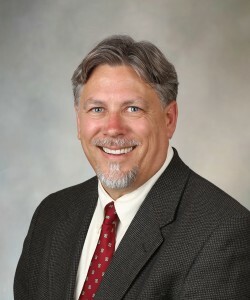 Scott Leischow, Ph.D., is a Mayo Clinic scientist whose research and publications focus on pharmacologic and behavioral treatments for tobacco dependence, along with systems and network approaches to public health. In the area of health equity research, Dr. Leischow is the principal investigator on a large U01 grant from NCI to assess the role of Navajo social influences and networks as they pertain to implementation of smoke-free policies. In addition, Dr. Leischow leads the Health Equity Research Initiative at Mayo Clinic’s campus in Scottsdale, Arizona.